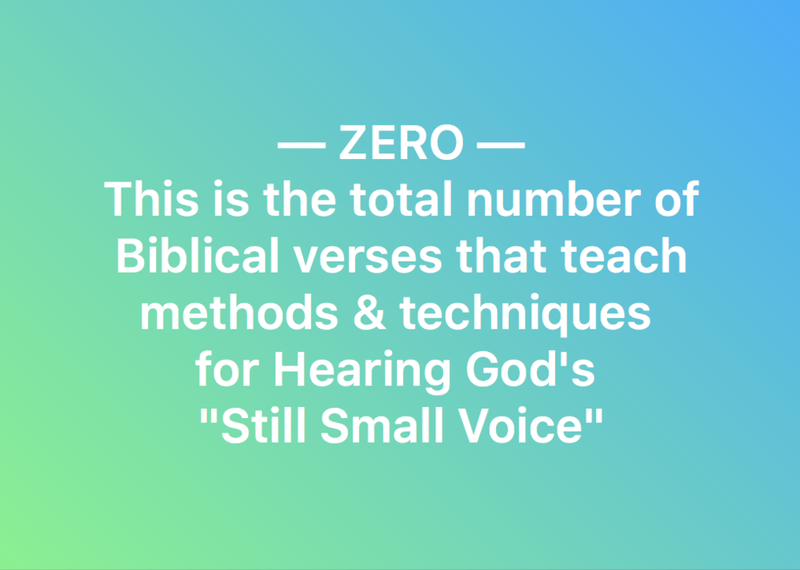 Hearing God's voice is not as difficult as you may think. 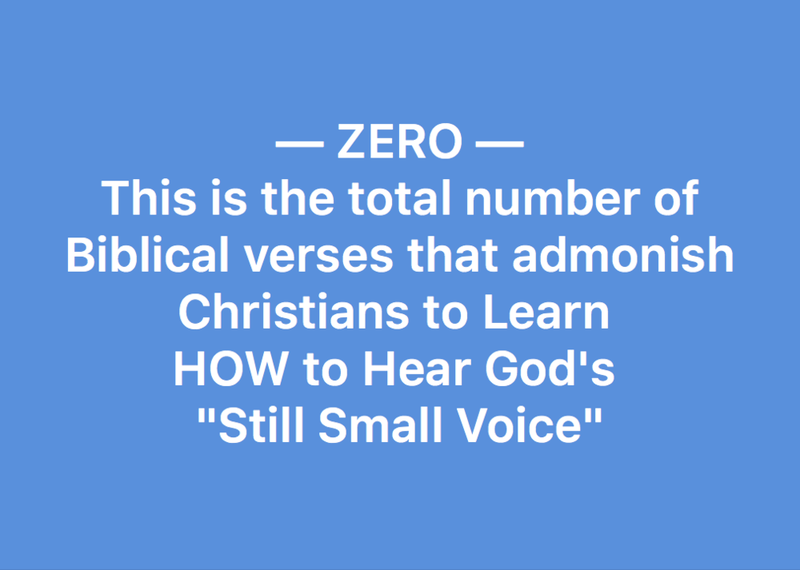 Some people think that they have to attend special classes or purchase an online course or apply spiritual techniques in order to hear God's voice. 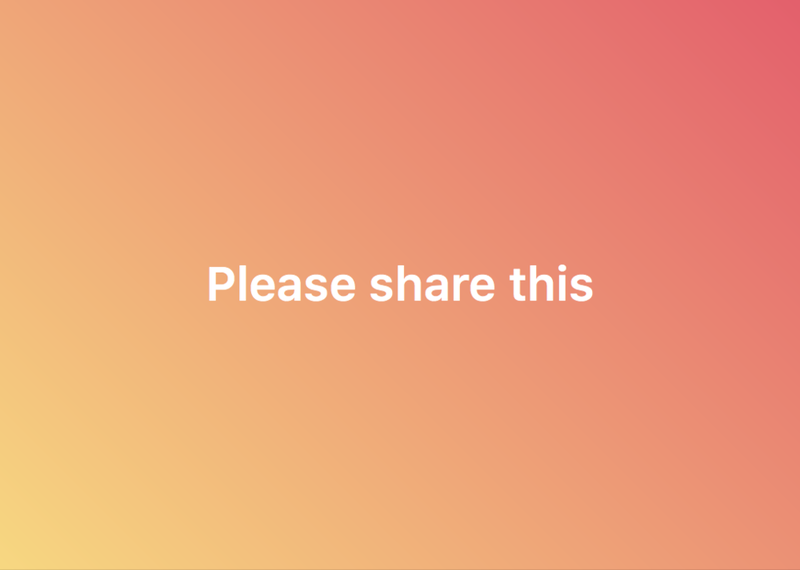 The slideshow below explains in simple terms how you can hear God's voice and know that He is speaking to you with 100% certainty.